Joanne Pang, ‘Soft Plots’, Chinese ink, acrylic and marker on polycotton, 120 x 100cm. Image courtesy of Affordable Art Fair. Affordable Art Fair (AAF), which first arrived in Singapore in 2010, will return to the F1 Pit Building from 16 to 18 November 2018. Featuring over 80 galleries, this edition will see a showcase of affordable and contemporary works from more than 600 local and international artists. The fair, which aims to make art accessible to all, shows original artworks priced between SGD100 and SGD15,000, with 75% of the art offered at under SGD7,500. The relative affordability of the works displayed appeals to both first-time buyers and seasoned collectors alike, making it a popular contemporary art showcase in Singapore. This year’s edition will as usual feature a selection of works by winners of the 2018/2019 Young Talent Programme, an art mentorship programme now in its seventh edition. A joint initiative by the fair and ION Art, it aims to nurture and spotlight emerging Southeast Asian artists under 35 through mentoring programmes and exhibition opportunities. Dezi Chui, ‘Nus Baba House Singapore 1970’, 2017, digital paint, 42 x 29.7cm. Image courtesy of Affordable Art Fair. The eight young artists who will be exhibiting are Arya Wirawan from Indonesia, Liu Ling from China, Atsuko Mochida from Japan, (Dezi) Chui Tack Chee from Malaysia, who composes digital recreations of historical buildings, in which he fuses elements from the past and the present. 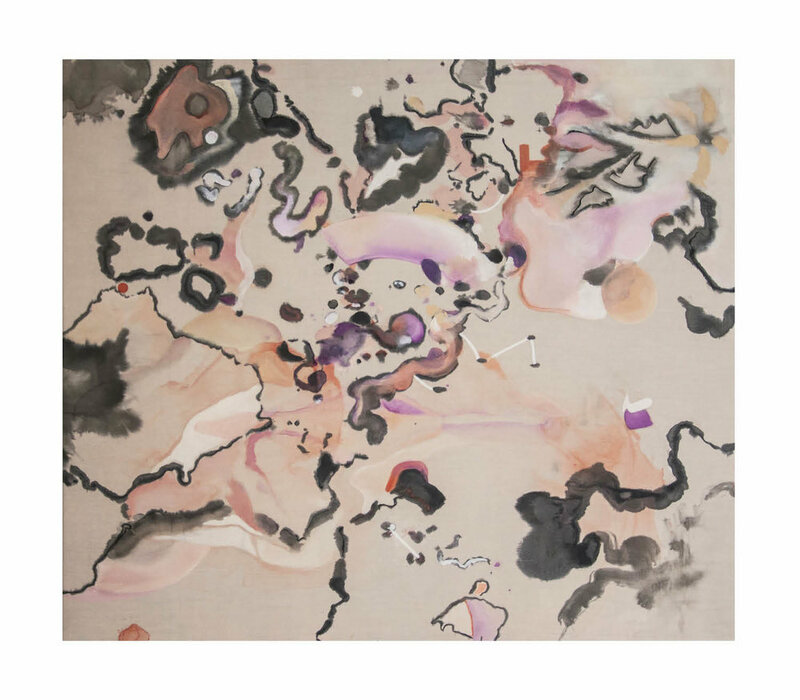 From Singapore, there are Joanne Pang, who “explore[s] the fluidity of ink/water and plasticity of acrylic to echo tangent states of the mind” in her work, Lim Jia Qi, Ong Yu Ting and Zoey Wong. The fair will also have a special alumni showcase, featuring winners from the first three editions of the Young Talent Programme. They include Hilmi Johandi, who won this year’s President’s Young Talents Award; Lavender Chang, who won the President’s Design Award in 2016 and has participated in group exhibitions in Mizuma Gallery, the Singapore Art Museum, and with Sundaram Tagore Gallery in New York; and Ezekiel Wong Kel Win, who staged a solo exhibition at the Esplanade last year.